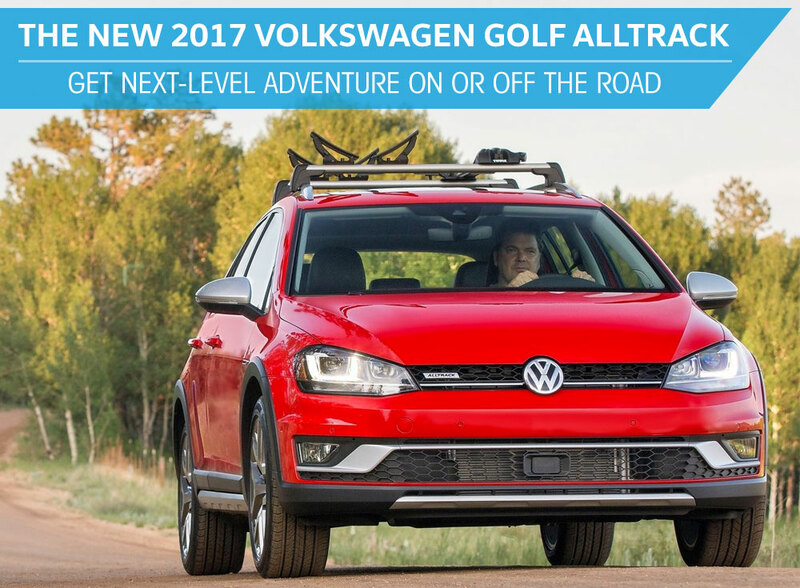 Take the 2017 Volkswagen Golf Alltrack anywhere - on or off the road! With its hill descent control and optimized traction control, it's made for a rugged ride. Your adventure starts now at Southern Volkswagen Greenbrier. Take a test drive today! The Alltrack's fuel efficient and responsive 1.8L turbocharged V4 offers 170 hp and 199 lb-ft of torque. Plus, its 4Motion AWD system capabilities keep the adventure going with hill descent control and adjustable traction control. Even the snow won't stop you in this all-weather wagon! Inside its rugged body, you'll find sophisticated styling with premium leatherette upholstery and elevated comfort. Plus, its generous cargo space rivals that of an SUV. The 2017 Volkswagen Golf Alltrack is fun to drive for any adventure, but also smart on safety. Get integrated like never before with VW Car-Net App-Connect. Connect a compatible smartphone and watch your selected apps appear on the touchscreen dash of your Volkswagen! Enhance your driving experience with VW Car-Net® Guide & Inform. Know exactly what traffic conditions are with features like enhanced navigation with traffic, sports scores, weather information, and more. VW Car-Net® Security & Service lets you locate your parked car and check if you locked your car's doors. Enjoy ease of use technology like keyless access, push button start, and a rearview camera system. Plus, every new Volkswagen comes with the Southern Hospitality Buyer's Program that includes lifetime oil changes, lifetime towing program, lifetime service guarantee and much more. Be among the first to discover an exhilarating experience in the new 2017 Volkswagen Golf Alltrack. Fill out the form to schedule a test drive, then hurry into Southern Volkswagen Greenbrier serving Virginia Beach, Norfolk, Suffolk, Portsmouth, and Chesapeake, VA.